Top 10 Tuesday: Get Your Glow On! 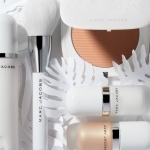 The products could be anything to help you get a glow, keep a glow or make your tan look better, so I picked an assortment of beauty products that include self-tanners, bronzers and luminizer. I also included nail polish and lip gloss, because they also finish off a bronze and beautiful summer look. Make sure to check out the Top 10 Lists of all the other beauty bloggers, too! What would your Top 10 Glow-Getter list include? Share some of your suggestions in the comments! Disclosure: Press samples for some products were provided by the brand/PR for editorial consideration, product testing, photography and review. Affiliate links have been used in the post; for more information refer to Disclosure Policy. 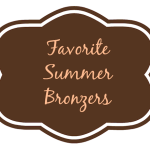 Top 10 Favorite Summer Bronzers! I need to try that St.Tropez one day! 🙂 The Kate Somerville Mitts are great! That Guerlain Bronzer is stunning! I may need to seek this one out! 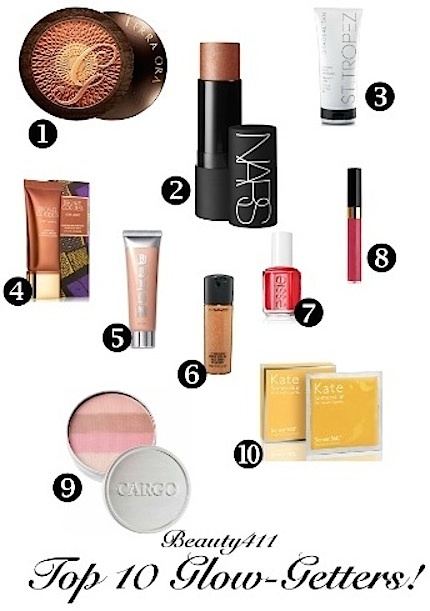 Oooh the NARS and Cargo are lovely! That Cargo bronzer might be the pinky color I’m looking for! An Essie polish I haven’t heard of? Must remedy this immediately! You do! It’s one of my fave Essie shades EVER. From the Spring Collection! Oooh, I still haven’t tried the Kate Somerville packettes, and I need that Glossimer! I love the Nars. The Kate Somerville looks interesting too! I love the idea of the tanning towlettes. So convenient.